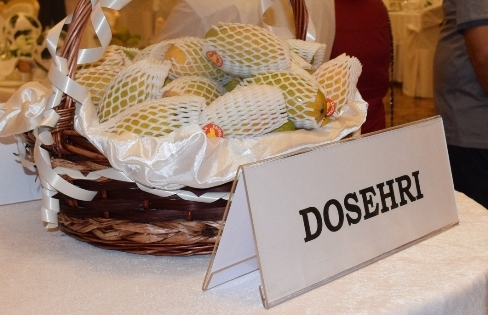 The hotel lobby was brimming with cheerfulness as every guest departed with a bag of mangoes in one hand and a football in the other. 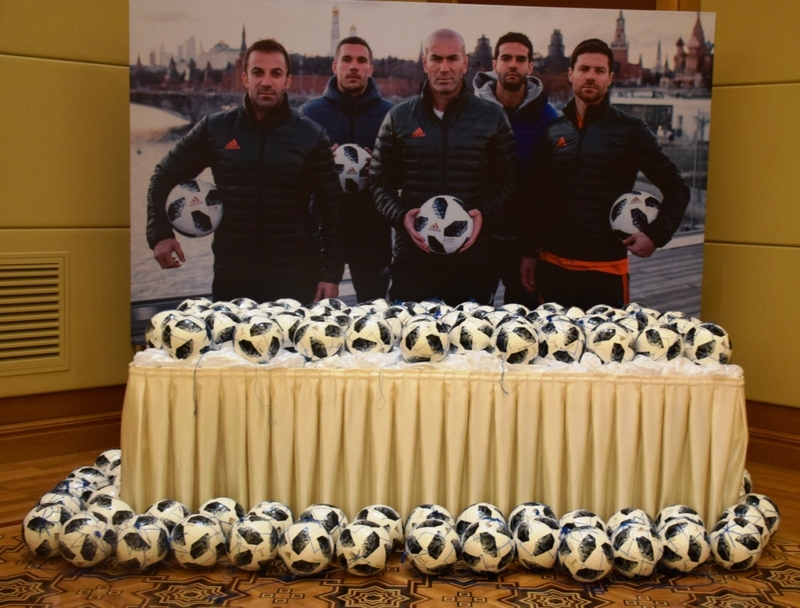 The mangoes were among the choicest in the world and the football was Top Glider Telstar 18, the official football of the FIFA World Cup 2018 – both from Pakistan. 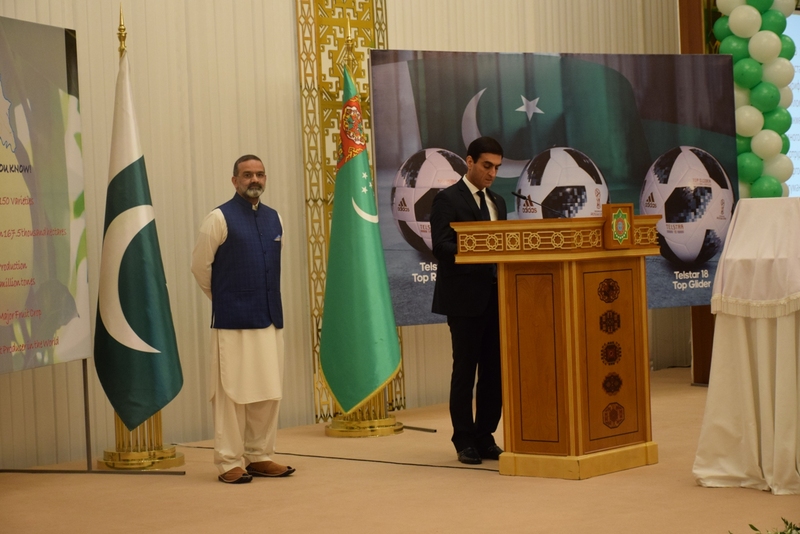 The evening of 6 July 2018 was a triple-decker event – the first mango festival in Turkmenistan, the presentation of the football made in Pakistan that is consistently the top choice of the world class footballers, and the 25th anniversary of the establishment of diplomatic relations between Turkmenistan and Pakistan. 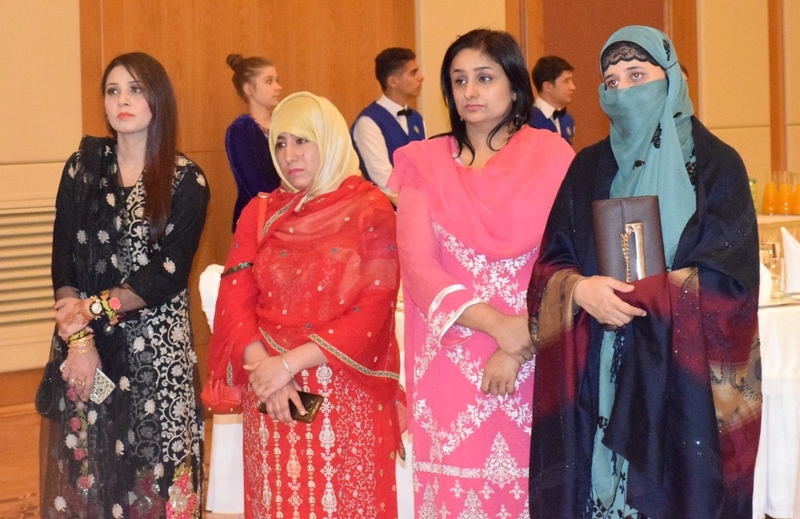 Hosted by Ambassador Ashraf Murad Janjua and Mrs. Duygu Kut Janjua, the evening was most certainly an unforgettable occasion. The secret of success was the meticulous planning and clockwork precision of the small but very competent team of the embassy of Pakistan. On arrival, the guests were treated with the sliced cubes of mango and cool, thick mango-pulp juice or mango lassi, a heavenly combination of mango-pulp and yogurt. The evening progressed magnificently under the aroma and taste of mango, the king of fruit, from Pakistan, the kingdom of mangoes. For starters, there was mango salad, together with mango-influenced hors d’oeuvres, and this was followed by chicken with mango chutney. 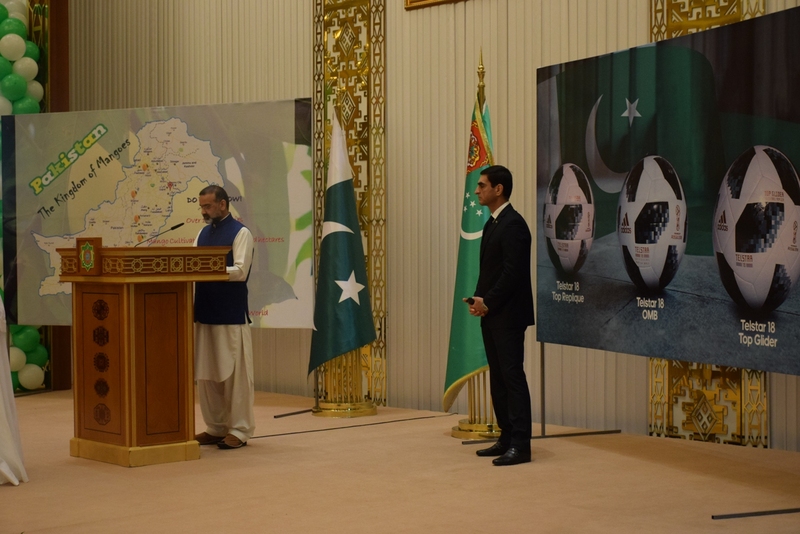 Ambassador Janjua divided his speech in three equal parts – the history and triumph of the football made in Pakistan, the reasons why Pakistan is the mango land, and the thriving and robust relations between Pakistan and Turkmenistan. 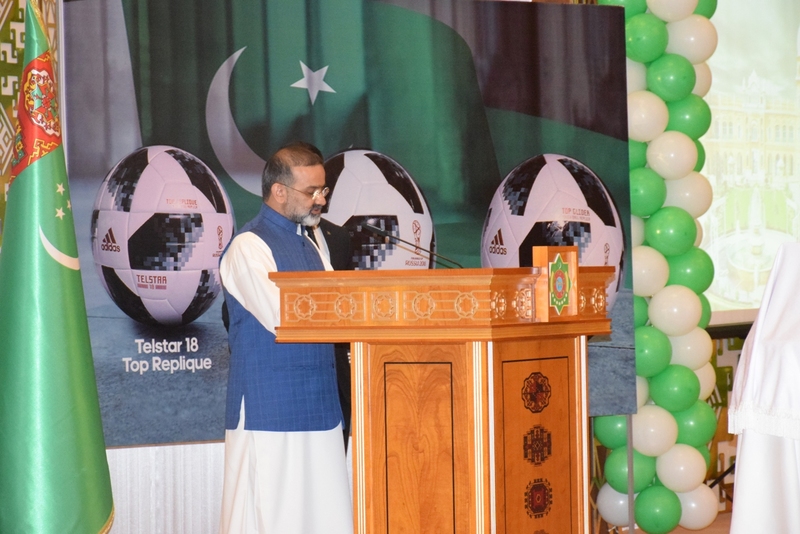 The Top Glider Telstar 18, the official football of the FIFA World Cup 2018 is produced in Sialkot, a city in the Punjab province of Pakistan. Sialkot was already a long-established city when Alexander the Great invaded it in 326 BC. At that time it was called Sagala and had a population of about 80000. It is believed that the Nisa (Nusay), near Ashgabat, and Sagala had trade relations. The present-day Sialkot is rich by all counts. It has the largest concentration of Rolls Royce cars on this side of the Arabian Sea. Sialkot is the world’s largest producer of hand-sewed footballs, with annual production of 40-60 million footballs. This amounts to about 60% of the total world production. Sialkot is also the largest producer of surgical instruments in the world. Most of the production goes to the USA and Europe. The Sialkot International Airport is the only privately owned international airport in Pakistan, with flights to most destinations in Pakistan, as well as to the UAE, Bahrain, Oman, Saudi Arabia, and Qatar. This airport has also launched its own airline – Air Sial. 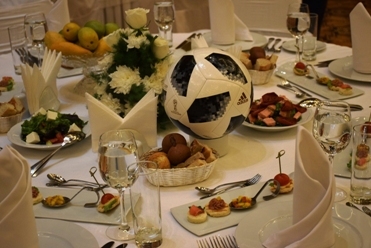 The Telstar 18 is not just another football. Designed by Adidas, the first Telstar was used in the 1970 FIFA World Cup. Its black and white pattern was to ensure that the television audience would be able to follow the ball on the screen. The word “Telstar” is a combination of the words “television” and “star. Forward Sports is the company in the Sialkot city of Pakistan that produces Telstar 18. The leather processing industry in Sialkot provides Telstar with the superiority over footballs produced elsewhere. The finished product is soft yet firm, doesn’t accelerate in trajectory, doesn’t wobble or dip in the air, can withstand toughest of beating, and retains its shape. That is why every ball comes with two years guarantee. In the knockout phase of FIFA 2018, the Telstar 18 has been replaced by Telstar Mechta (Dream). 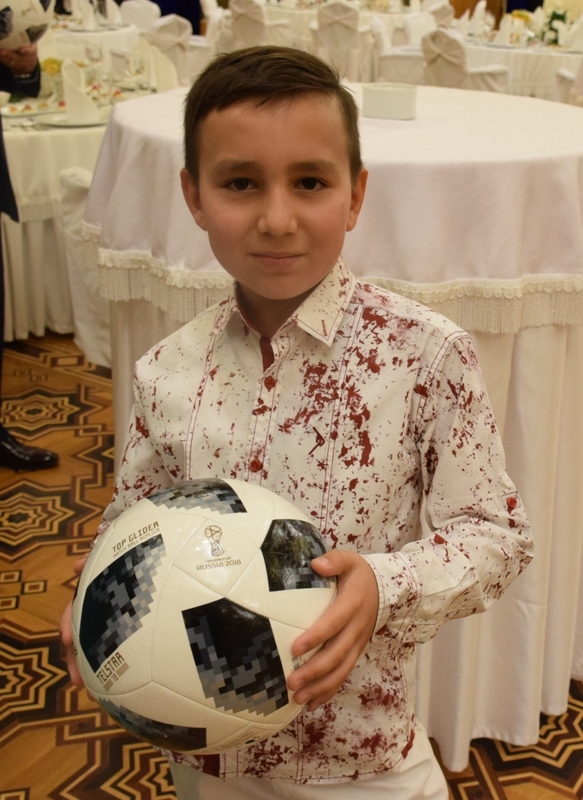 It is the same a Telstar 18 except that the colours of the pattern have been changed to match the colours in the flag of the host country – Russia. Telstar Mechta is also produced by Pakistan. In 1968, then-foreign minister of Pakistan, Z A Bhutto (later president and prime minister of Pakistan), visited China and presented a crate of mangoes to Chairman Mao. At that time mango was practically unheard of in China. Chairman Mao sent the mangoes to a group of workers at the Tsinghua University. 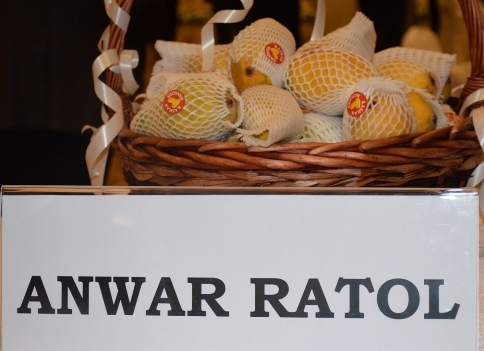 From there, each major factory in Beijing received one mango – there were 40 mangoes in the crate. The mango, thus, became the symbol of love of Chairman Mao for the workers. the golden mango was so warm”. 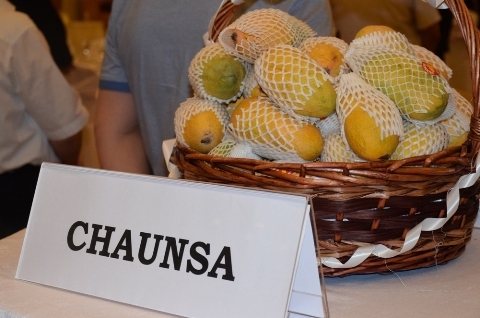 To this day, mango is a revered fruit in China. It was the start of the very solid brotherhood between China and Pakistan. It was also the moment when the term ‘mango diplomacy’ was born. 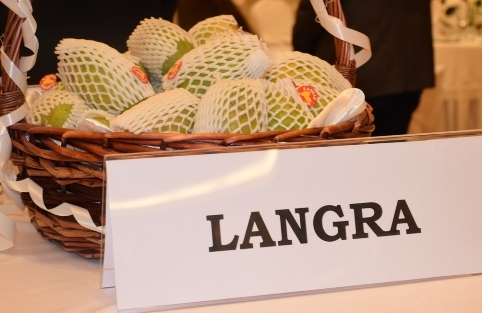 Today, China is the second largest mango producer in the world, with annual yield of some 4.77 million tons. Mango is the national fruit of Pakistan, and rightly so. 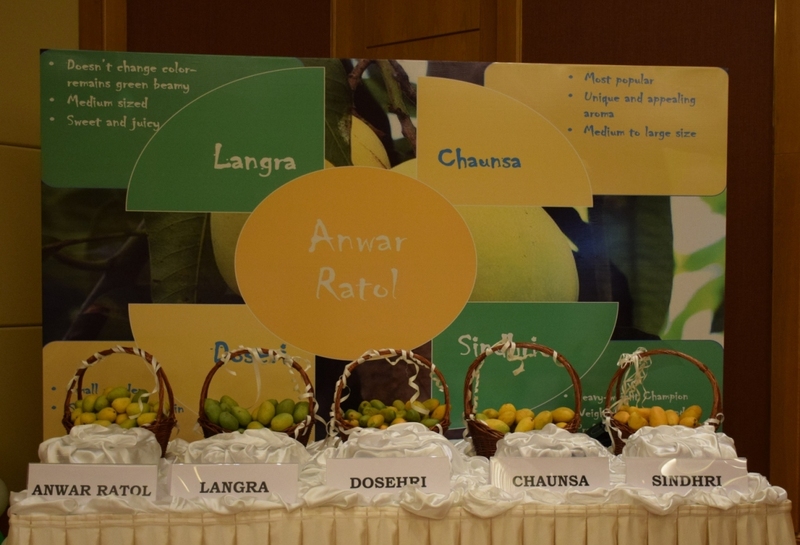 There are hundreds of varieties of mangoes, each with its distinct aroma and flavor. The edge of Pakistan in mangoes is not in quantity but in quality. 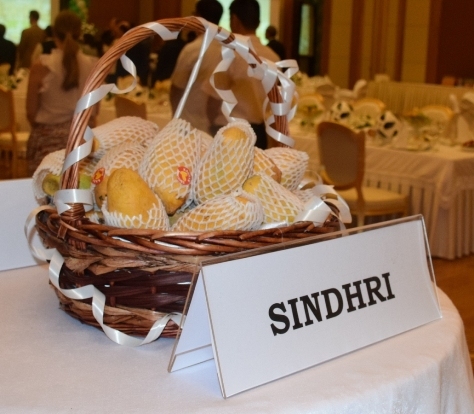 Her Majesty the Queen Elizabeth II prefers Pakistani mangoes, particularly the Sindhri variety. Pakistan was among the first countries to recognize the independence of Turkmenistan, in December 1991. The diplomatic relations were established on 10 May 1992. On the tenth anniversary of the independence of Turkmenistan, Pakistan issued commemorative stamps. Turkmenistan reciprocated by issuing postage stamps with the depiction of the founder of Pakistan. The concept of permanent neutrality was announced during a regional conference in Islamabad. 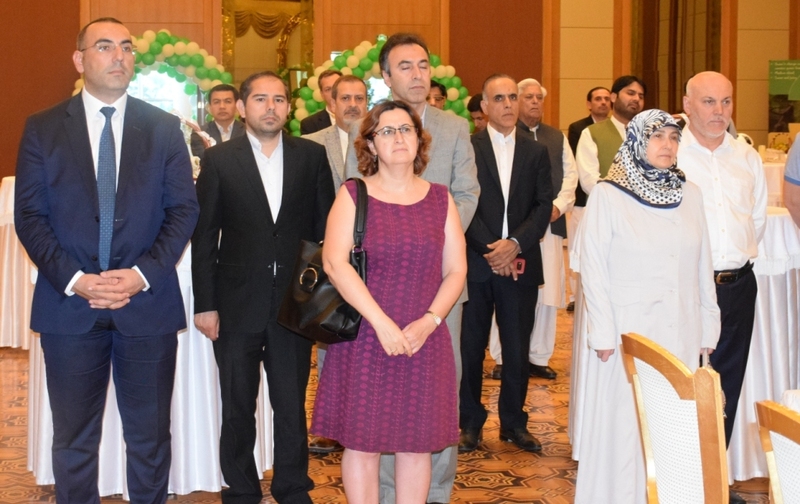 Subsequently, Pakistan and Turkey co-sponsored the UN General Assembly resolution that recognized Turkmenistan as a permanently neutral country in 1995. The TAPI (Turkmenistan-Afghanistan-Pakistan-India) gas pipeline is already in the implementation phase. 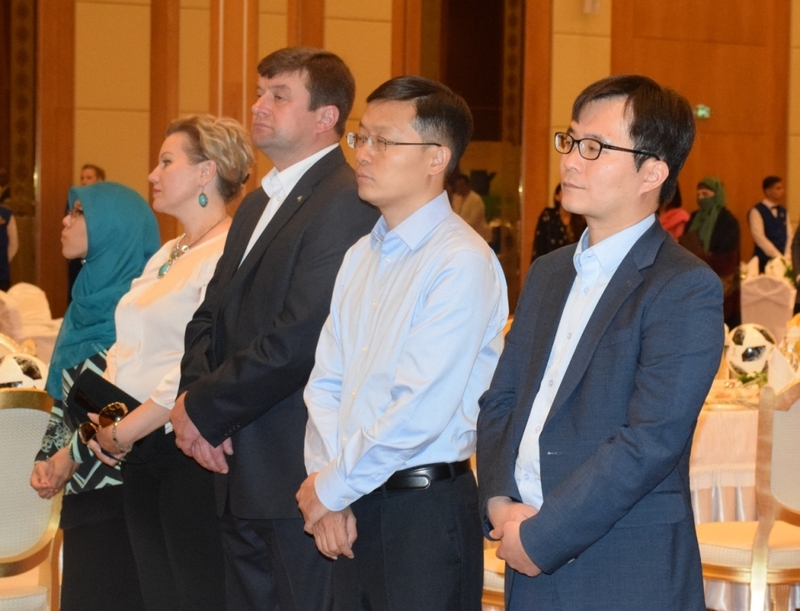 With the parallel work on the electricity transmission lines, fiber optic link, and road, it is taking the shape of a corridor between Pakistan and Central Asia. 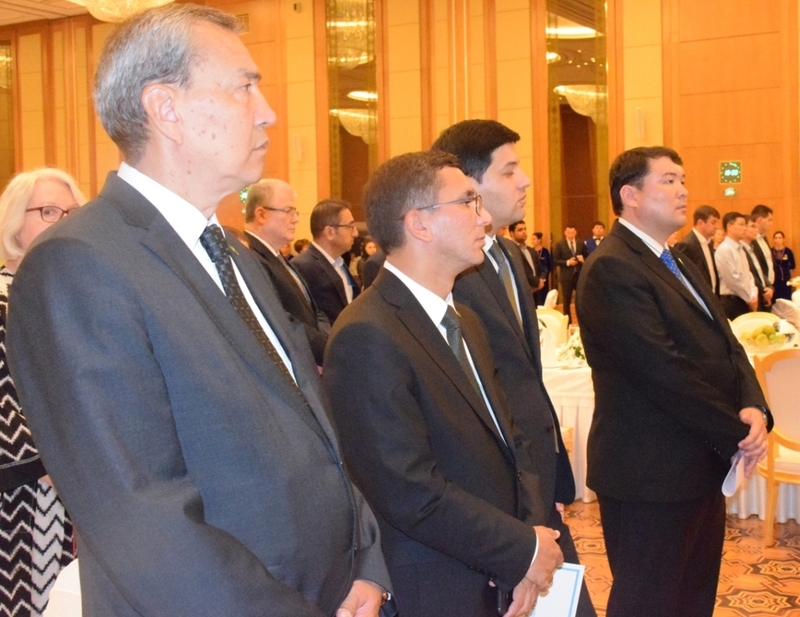 Pakistan has also joined the Lapis Lazuli Corridor, which provides road and rail connection between Afghanistan, Turkmenistan, Azerbaijan, Georgia and Turkey. 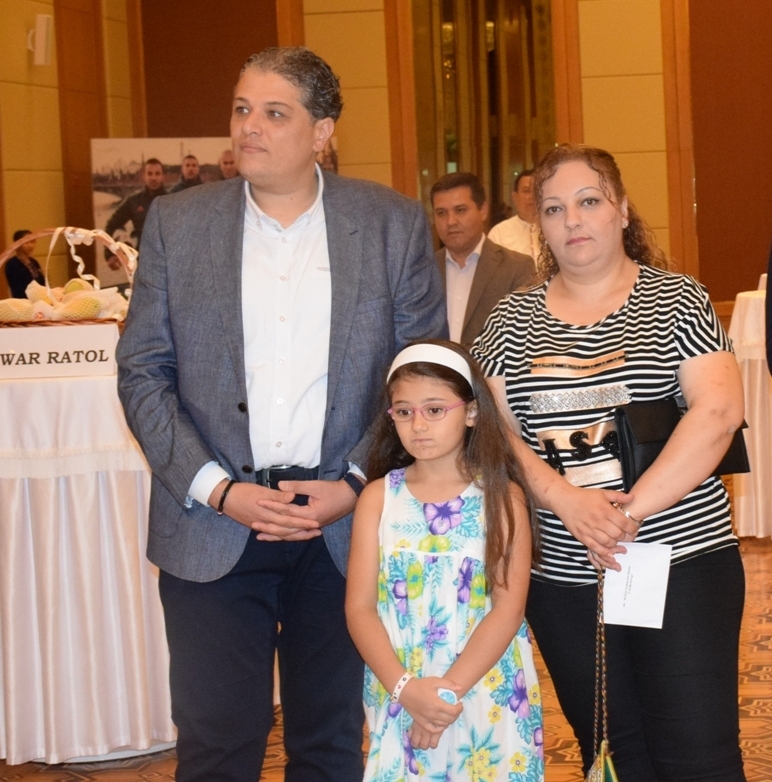 The policies of President Berdymuhamedov are built on a holistic concept – everything is connected with everything else. It is not possible to treat economy separately from security and it is not possible to compartmentalize the different aspects of life. This is exactly the approach of Pakistan. 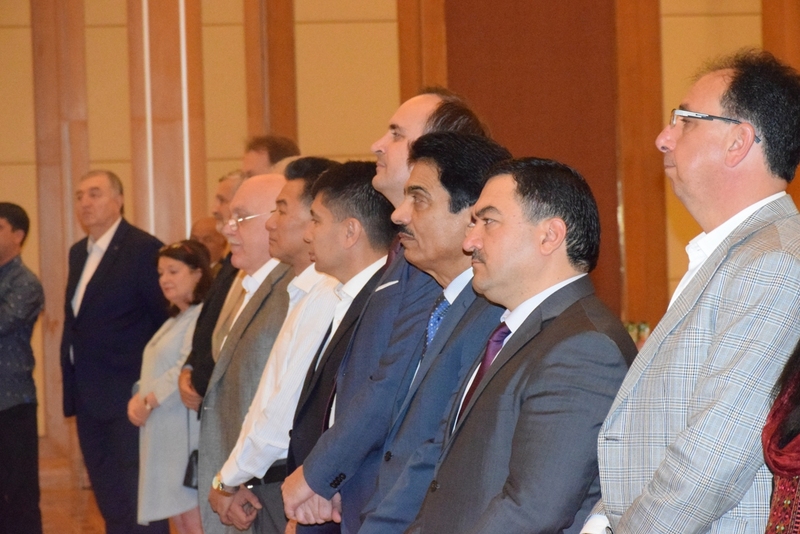 While the governments have been changing in Islamabad over the years, the policy toward Central Asia including Turkmenistan has remained the same. 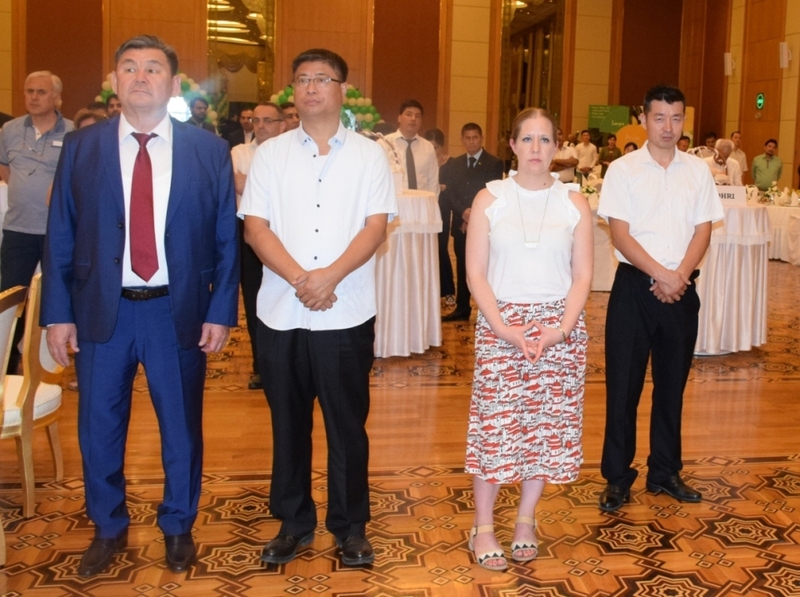 Pakistan is also fully in synch with the initiative of President Berdymuhamedov to revive the Great Silk Road. The policy statements issued frequently by the Pakistani leadership, including President Mamnoon Hussain, convey the sense of genuine togetherness.